Past Chief and current Commissioner Frank "Ski" Mioduszewski passed away today after 39 years of service to the Penfield Fire Company. 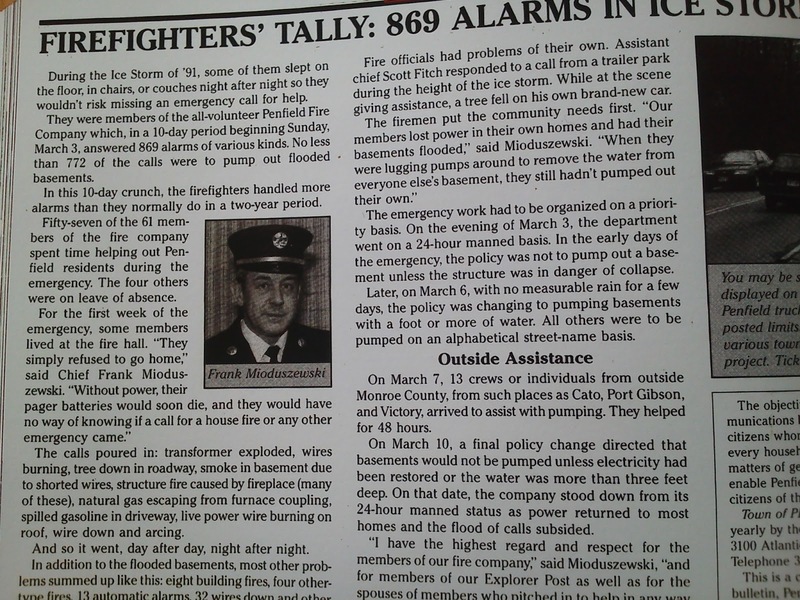 Frank joined the fire company in April of 1973 and 18 years later would be chief from 1991 to 1992. 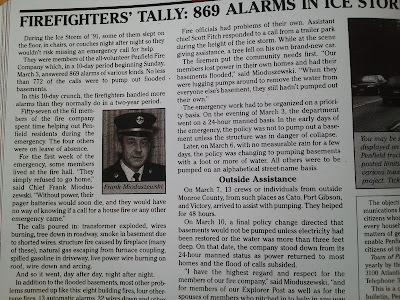 Frank's chief era would lead him straight into the 1991 ice storm in the Rochester area having to handle 869 alarms in the town of Penfield over the period of about 2 weeks. 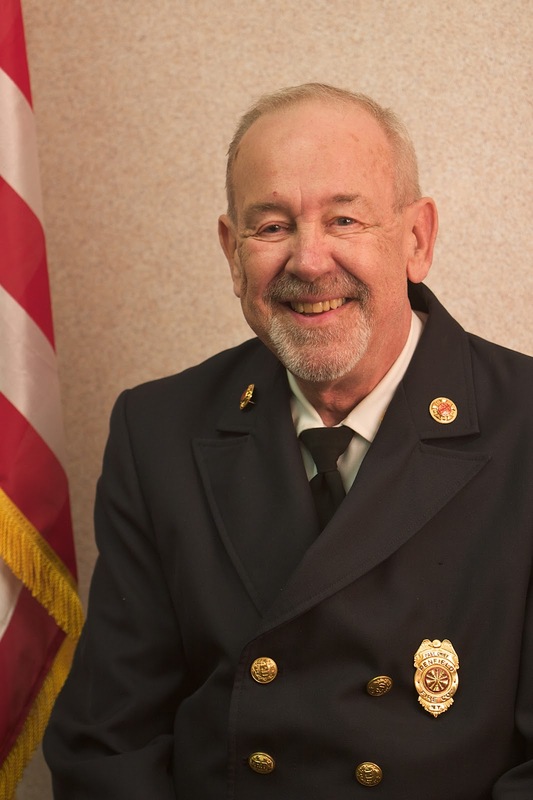 Just over a year later Franks chief's term would also include the Schaufelberger Building collapse at Five Mile Line and 441 that changed the 4 corners forever. Everybody loved Frank, the low key but quick witted gentle man that never raised his voice.